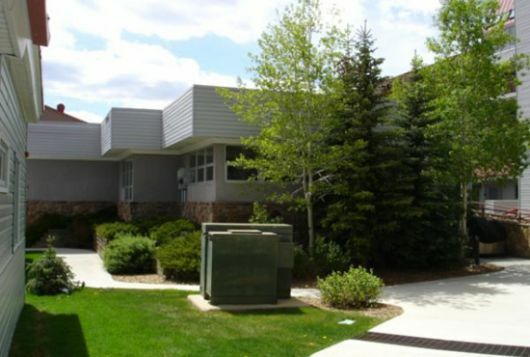 Liftside Condominiums are located in the Mountain House Neighborhood only a short 275 yard walk to the lifts! 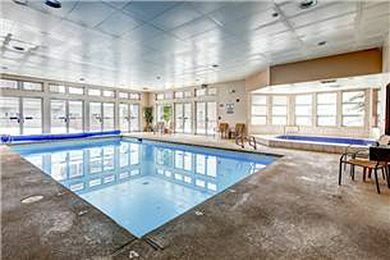 Guests staying at this property enjoy the indoor pool, hot tub, sauna, outdoor gas fire pit, small fitness facility and outdoor gas grill. This property provides guests with all of the amenities needed to fully enjoy your Colorado vacation. 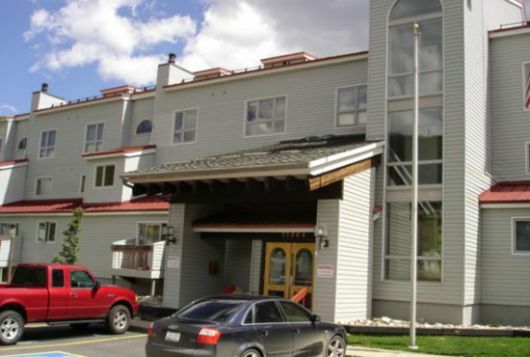 Liftside is located just a short distance from Keystoneâ€™s best restaurants, shops and music! This property is located on the free shuttle route.